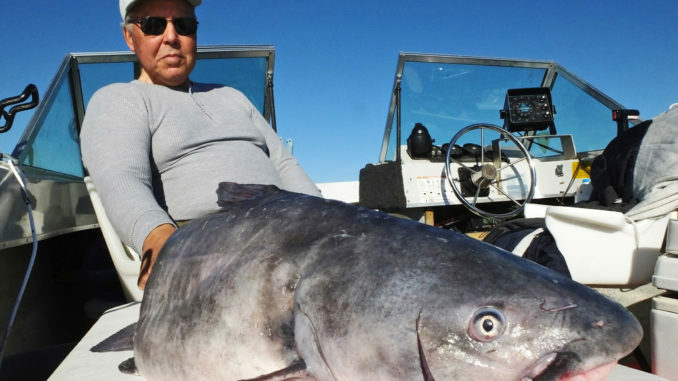 Guide Bob Winters will target Santee Cooper blue catfish with drift rigs in December, while fishing live-bait rigs for striped bait at the same time. Menhaden migrate into the Santee Cooper lakes in December, changing the way that striped bass and catfish act. The aggressive gamefish target menhaden whenever and wherever they can be found, and anglers need to make the same adjustment. It’s not just one or two high-profile species providing the action, most of the top-targeted species at the Santee Cooper lakes are at a very high level of activity. And as usual, with good fishing anywhere, a lot of that is forage-driven. Kevin Davis, owner of Blacks Camp on the Diversion Canal and an active guide, said both lakes are highly productive throughout December, and the availability of forage is one reason. “Largemouth bass fishing is typically excellent, with some schooling action often occurring early in the month, but solid patterns hold throughout the month, and they’re forage related,” he said. “By January, the fast-paced bass action begins to slow a bit, but then we’re getting close to big-bass season again once we get into 2019, so that’s a fair trade-off. Davis said one huge game changer for December is the arrival of menhaden, primarily into Lake Moultrie, but they’ll flood into both lakes. When this occurs, menhaden are forage No. 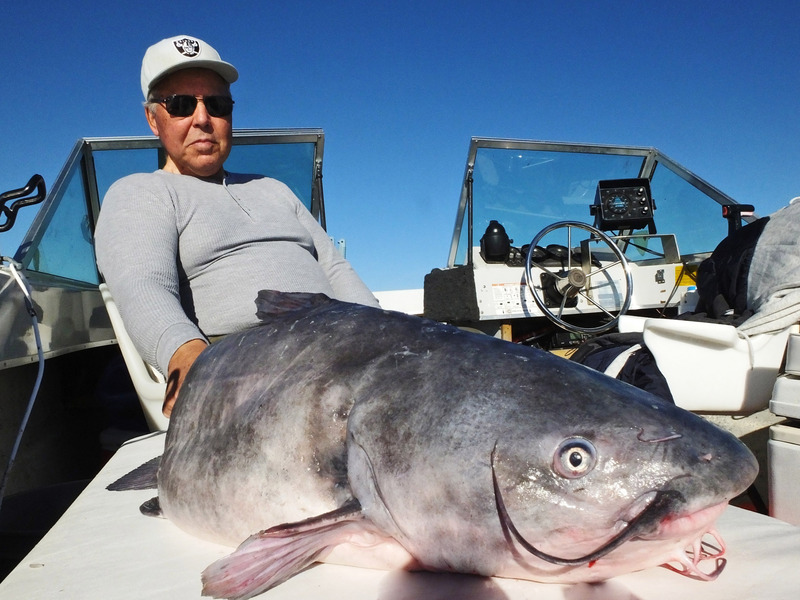 1, but since they are typically found in the open waters of Lake Moultrie, stripers and catfish are the primary species making the best use of the short-term resource. Brett Mitchell, a bass pro who guides on the Santee Cooper lakes, said December can produce outstanding results. “The winter patter is a favorite of mine, in part because it’s gets easy to predict because of their affinity for shad,” said Mitchell, who points to both big numbers and big fish being in play. The key to success, he said, is having the patience to work through the slow periods while searching for the localized hotspots. “Typical of winter fishing, bass are usually grouped together near shad, and when you find one good bass, more are usually nearby,” he said. Mitchell focuses on areas where shad are abundant, but points, pockets and slightly deeper shorelines are typical targets. He usually works water less than 12 feet deep, often in the 5- to 7-foot depth ranges. His favors crankbaits in December; he typically prefers shad colors to mimic what bass are eating. 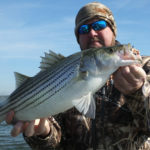 Bob Winters, who guides for stripers and catfish, said December is a favored month on both lakes when targeting shad schools. But when the menhaden flood into Lake Moultrie, fishing for both species can be outstanding. 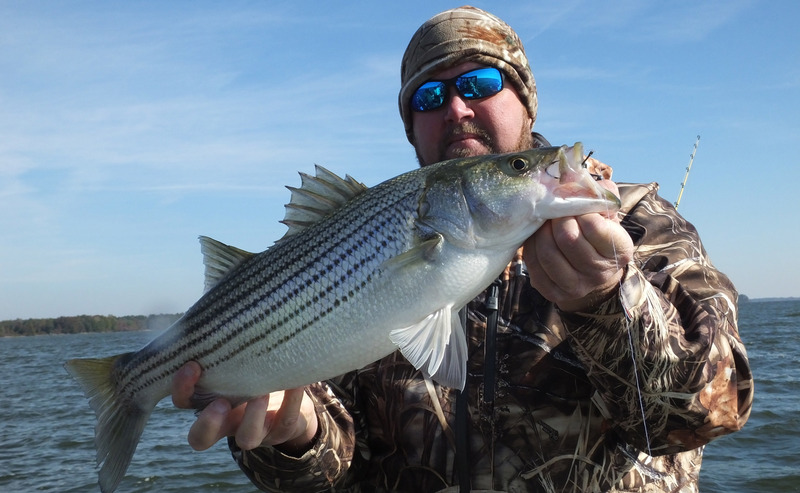 Winters (843-709-0626) said to watch your electronics to learn the precise depth stripers are holding and keep your baits set at or slightly above the depth they’re marked. For catfish, he fishes blueback herring, perch or menhaden on the bottom with a Santee drift rig: a Carolina rig with a small float on the leader between the hook and swivel. Crappie are caught exceptionally well in both lakes by fishing live bait or small jigs over deep brush in open water. 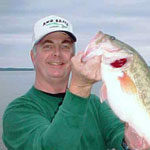 Brush or natural cover found along drops, humps and deeper holes are all prime crappie fishing targets. 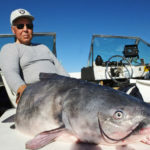 One major catfishing tournament is held in December: the Blacks Camp Big Cat Shootout, set for Dec. 7-8.